The Open Doors report proves beyond doubt that US is still the number one choice for international students. But, will it stay that way? There is reason for doubt. In 2017-18, the number of international students in the United States increased by 1.5 percent to reach a new high of 1,094,792 million, according to the 2018 Open Doors Report on International Educational Exchange. 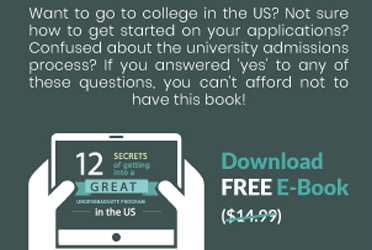 Open Doors 2018, released today by the Institute of International Education (IIE) and the U.S. Department of State’s Bureau of Educational and Cultural Affairs (ECA), examines the numbers and profile of international students in the United States and of U.S. students studying abroad over the previous academic year. Engineering is the most popular subject, followed by Business and Management, Math and Computer Science, and Social Sciences. The top 10 places of origin for international students are: China, India, South Korea, Saudi Arabia, Canada, Vietnam, Taiwan, Japan, Mexico, Brazil. While the overall numbers of international students have increased, new student enrollments fell by 6.6 percent in 2017/18. This decrease was especially marked in graduates and students opting for non-degree programs. A continued trend from the 2017 fall enrollment survey, this was first observed in the 2015/16 academic year. The slowdown can be attributed to a number of factors: the rising cost of colleges in the US, increased competition from other countries like Canada and Australia, China and India’s efforts to retain own students and the closure of scholarship programs in Saudi Arabia and Brazil. The number of students coming in from Saudi Arabia fell 15.5%. According to the report, current gains in the total number of international students are due primarily to increased participation in the Optional Practical Training (OPT) program. 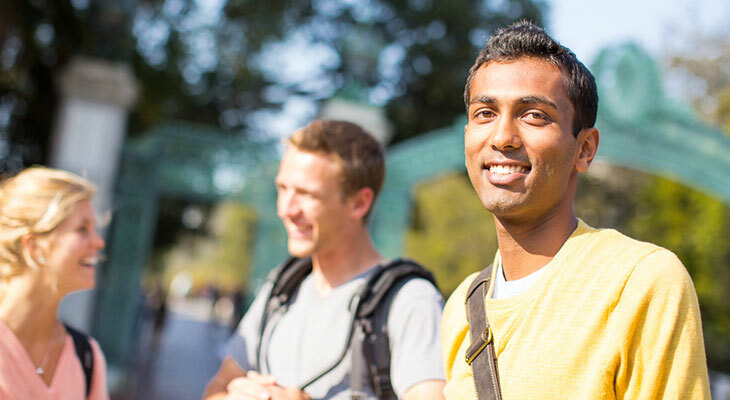 This program allows international students to practice their skills in the United States for up to 12 months during or after graduation, or up to 36 months for students with a degree in the STEM fields. In 2017-18, OPT participation grew by 15.8 percent. The report poses an interesting question about the future of the US as the top international study destination. It is an important question considering that international students contributed more than 40 billion USD to the country's economy in 2017-18. How is US going to maintain its position? The coming months will answer.